The Becoming a Transforming Church Retreat is for pastors and leaders who long for their churches to become centers for spiritual transformation. How does a church become a community in which people experience transformation just by being a part of it? In community with other leaders, the goal of this retreat is to support your ongoing journey of transforming leadership and to equip you to lead your own community to become a transforming church. What is a Transforming Church? A transforming church is a community of men and women gathered around the presence of Christ for the purpose of spiritual transformation so they can discern and do the will of God. As a community, they affirm that being conformed into the image of Christ for the sake of others is central to the message of the Gospel and therefore central to the mission of the Church. 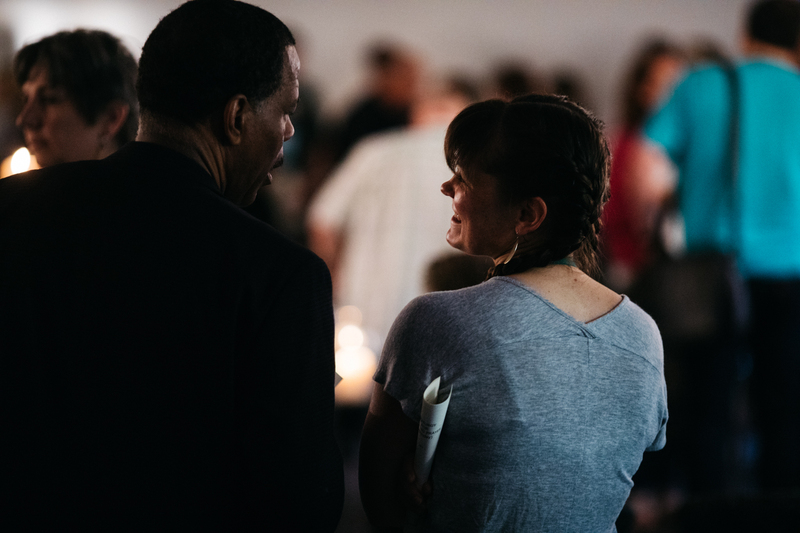 A transforming church is cultivated intentionally by leaders committed to an ongoing process of transformation in their personal lives and in their congregations. Becoming a transforming church is not primarily about programs; it is a culture shift that emanates from the leadership center, resulting in the ability to develop strategic alignment and focus. Includes healthy refreshments and all meals noted in the schedule. Please, no technology or recording during teaching or prayer sessions. This retreat will contain teaching and presentations, rhythms of fixed-hour prayer, solitude and community, stimulating conversations with other leaders about best practices and costly mistakes, guidance for discerning next steps in your setting, and opportunities to make connections with others in your region and/or denomination. Senior pastors are encouraged to attend with other members of their senior leadership group. Ruth is founder and CEO of the Transforming Center. Over the last fifteen years she has developed the Center’s two-year Transforming Community experience, guiding hundreds of pastors and ministry leaders through it. Ruth is the author of numerous books on the spiritual life, including Life Together in Christ: Experiencing Transformation in Community, Pursuing God's Will Together: A Discernment Practice for Leadership Groups, and Strengthening the Soul of Your Leadership. 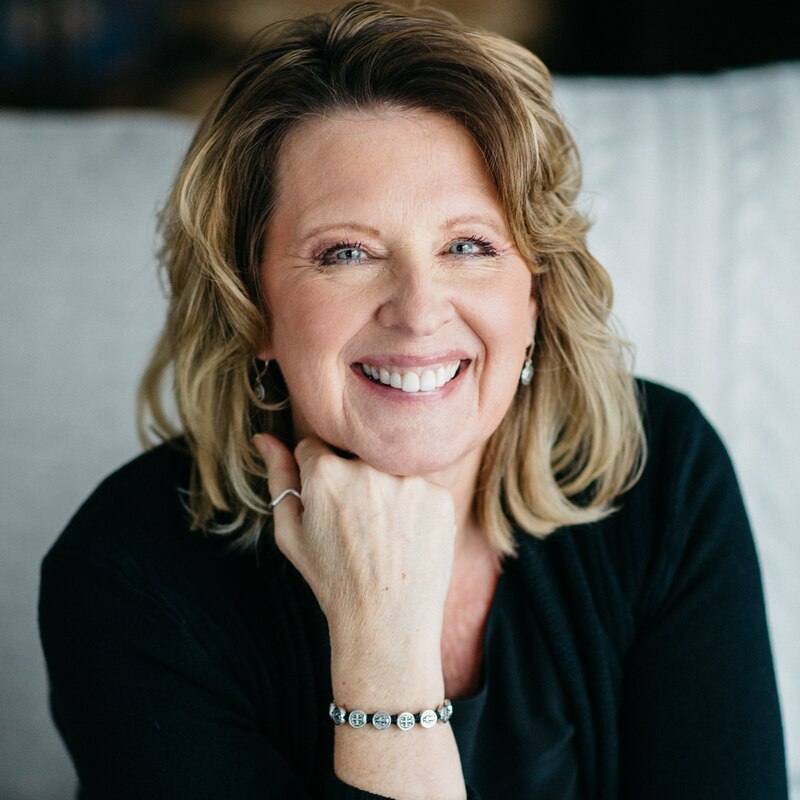 She regularly shares her thoughts on transforming leadership in her blog, Beyond Words: Reflections on the Soul of Leadership, and on the Strengthening the Soul of Your Leadership podcast. David is B R Lindner Chair of evangelical theology at Northern Seminary, Chicago. He is an ordained pastor in the Christian and Missionary Alliance and currently pastors (along with 3 other pastors) the Peace of Christ Church of Westmont, IL. He is married to Rae Ann and they have one son named Max. He speaks regularly on culture, politics, ethics, ecclesiology and mission. 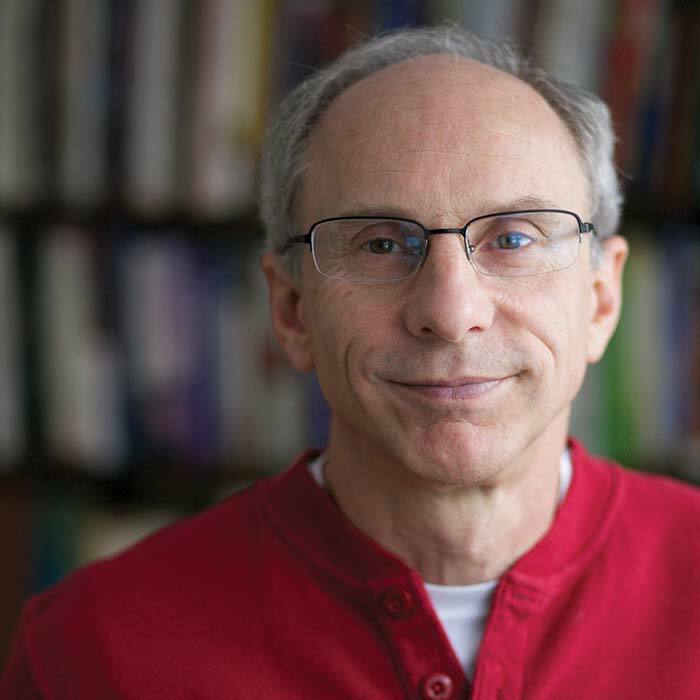 He writes from time to time on his own page at Missio Alliance and for other publications. He tweets at @fitchest. He has written several books, the most recent is Faithful Presence: 7 Disciplines That Shape the Church For God’s Mission. Rory serves as worship leader for the Transforming Center and has composed numerous songs that contribute to transforming worship in our community. Rory is Head of the Worship Department at Nebraska Christian College. 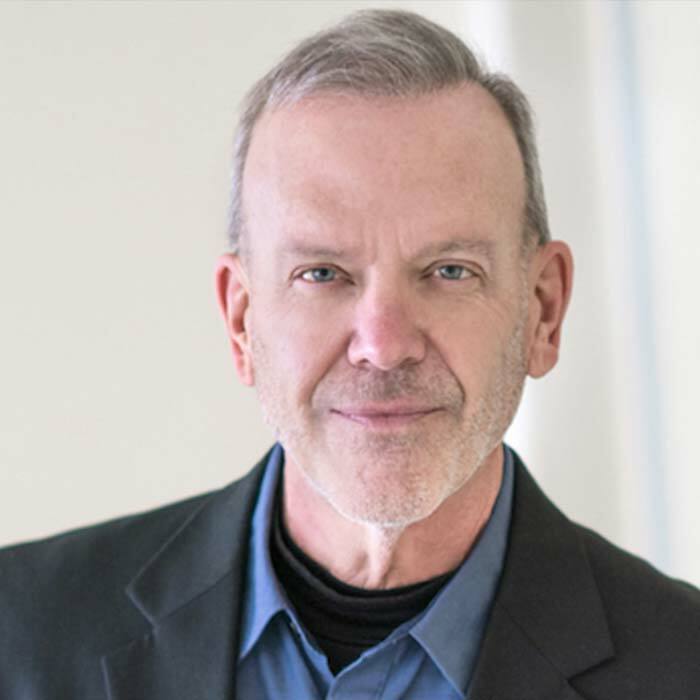 He served for twenty years as music director at Willow Creek and is currently director of Heart of the Artist Ministries. A composer, song writer, speaker, he is the author of several books, including his most recent, Worship on Earth as it is in Heaven. The Becoming a Transforming Church Retreat will be held at the Q Center in the Chicagoland area. 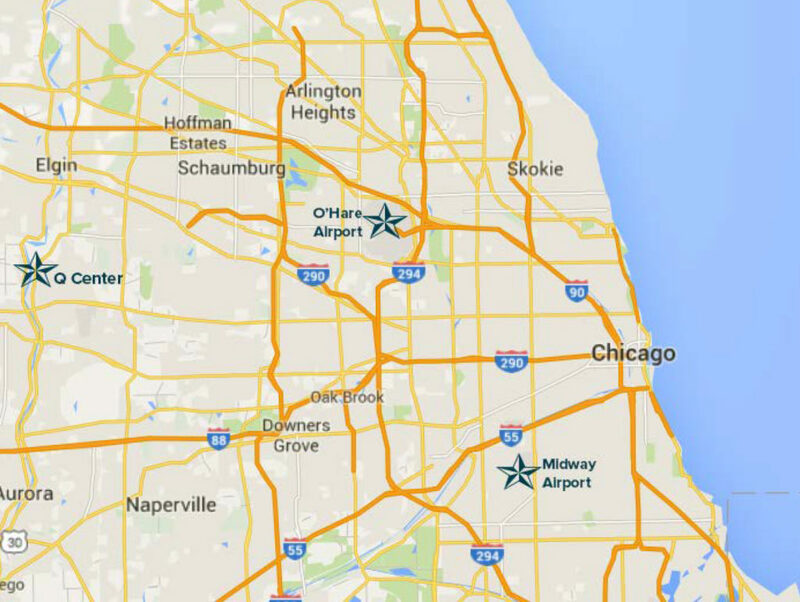 Q Center is nestled on 95 beautiful acres along the Fox River in St. Charles and is accessible to the two Chicago airports, O'Hare and Midway. All sessions will be held at Q Center. Accommodations will be provided by Q Center. 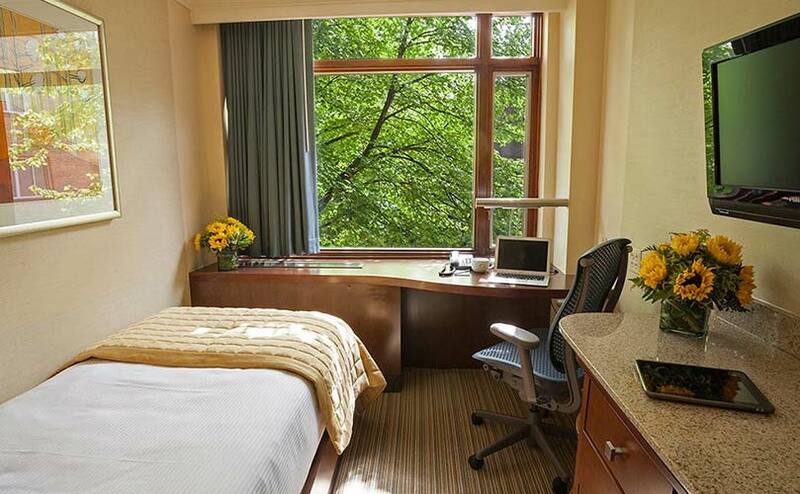 The cost of the accommodations and all meals is included in the retreat price. Cost includes accommodations, meals, refreshments throughout, and all materials. Team rate. Receive a $50 per person discount when you register 3 or more from your team, or a $75 discount when you register 5 or more. Questions? Contact Dalene Strieff or call her at 630-588-8133 ext 303 during regular business hours. If it is necessary to cancel a registration for a retreat, please provide as much advance notice as possible so the Transforming Center can offer the available space to another retreatant. Registration fees cannot be transferred to another retreat. If a request for cancellation is received thirty (30) or more days prior to the start date of a retreat, a refund of the retreat cost minus a $50 administrative fee will be issued. If a cancellation request is received less than thirty (30) days prior to the start of a retreat, 45% of the program cost will be refunded. No refund will be given if a retreatant leaves early or arrives late. Out of consideration for others on the waiting list, please make a commitment to attend the entire retreat. Please note that the Transforming Center cancellation policy does not apply to the nine Transforming Community retreats. Upon acceptance into a two-year Transforming Community, the commitment to pay for the entire community experience--whether present or absent at any of the nine retreats--is understood. If you have questions or would like further assistance to register for a Transforming Center retreat, please contact us a (630) 588-8133 or info@transformingcenter.org for more information. St. Charles is approximately 45 miles west of downtown Chicago. If you are looking for a transportation service outside of Uber, Lyft or car rental, A-1 Airport Limousine is a preferred vendor of Q Center. They offer ride shares to minimize costs, as well as solo rides. A-1 Airport Limousine Service, Inc.